Ms Lu graduated from the Shanghai Theater Academy. 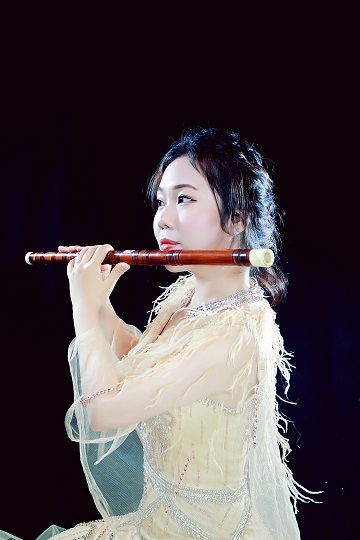 She is an award winner of bamboo flute and guzheng performer. Over the years Ms Lu has been actively participating in a variety of television music program recording, large-scale performances and recording work. She was invited to record the movie "Tiny Times 3" with Zhejiang TV " I love voice" (the tv program series about “The voice of China” ). She also worked in the education achievement award and won several outstanding instructor awards. She began her professional career with THE TMSK Ensemble. She has taught at the Shanghai Pudong New Area, “the old University”, Best Friend Culture Music School and focus on junior high school orchestra tutor. Be invited to the University of North Georgia, Emory for exchange performances and New Year concert performance. 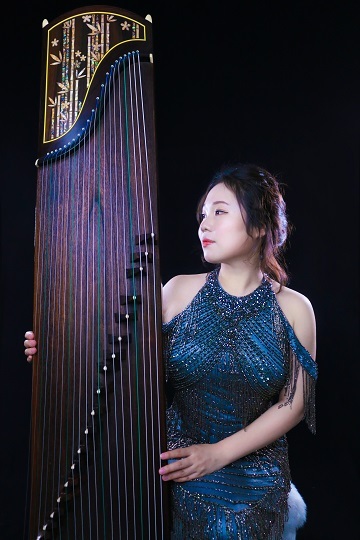 Magic Eastern Ensemble(guzheng)/Magic Eastern Orchestra (all kinds of Chinese instrument) founder and music director.